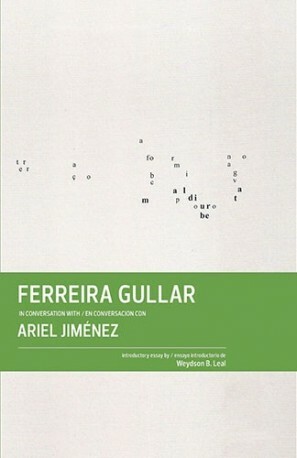 Ferreira Gullar in conversation with Ariel Jiménez, the fifth book in the Conversations series, presents a vivid portrait of Ferreira Gullar, an art critic, political essayist, playwright and poet who has been a key and controversial figure in the Brazilian cultural scene of the last 60 years. The book includes an introductory essay by Weydson B. Leal. 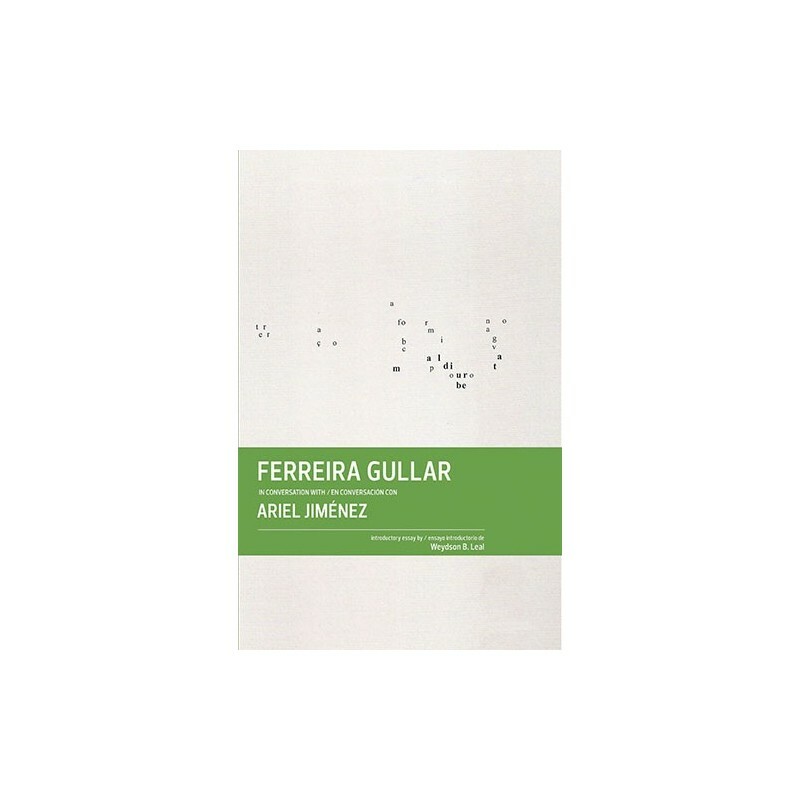 Ferreira Gullar was born in 1930 in São Luís, Maranhão, Brazil. 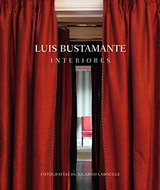 His poetic production is closely linked to his work as an art critic. From his first great collection of poems, published in 1954, his concrete poetry and Neoconcrete work published between 1957 and 1959 (and which includes the important works of 1959 "Neoconcrete Manifesto" and "Theory of no-object"), the writings of Gullar are essential for the history of Brazilian and Latin American literature, as well as having profoundly influenced generations of artists.